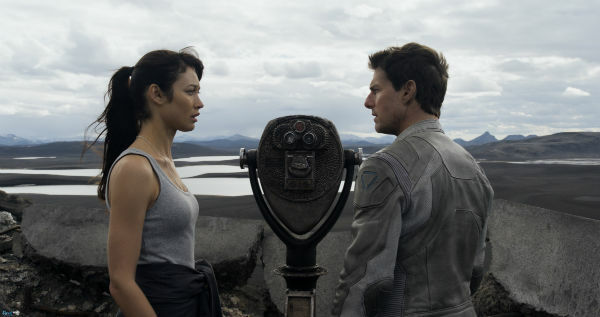 Tom Cruise won't get Oscar for role in the Oblivion / Look at him, he's really sad. When I was downloading Oblivion 2013 torrent I already understood that Tom Cruise won't get Oscar for role in the Oblivion. I can’t say that Tom is a bad actor or that he played badly in this movie! I can’t say that this movie isn’t cool, because I actually like it! But I think that it is a very simple role and Tom Cruise had many better and much more complicated characters! 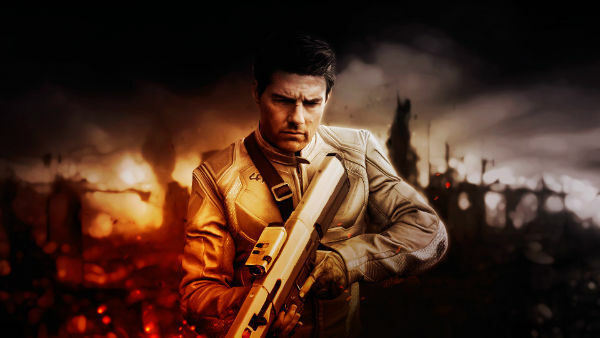 So, as for me, Oblivion is quite typical and planned post-apocalyptic science fiction action movie and it doesn’t deserve any awards but totally deserves to be watched! If Tom Cruise won’t get Oscar this time, that doesn’t mean that he has became worse as an actor and lost his skills! This only means that sometimes you hit and sometimes you miss, that’s all! And I can say that it was nice to see Tom even in such simple movie because he is still a good actor and he has proved it many times and, well, it’s always nice to see him on a screen! 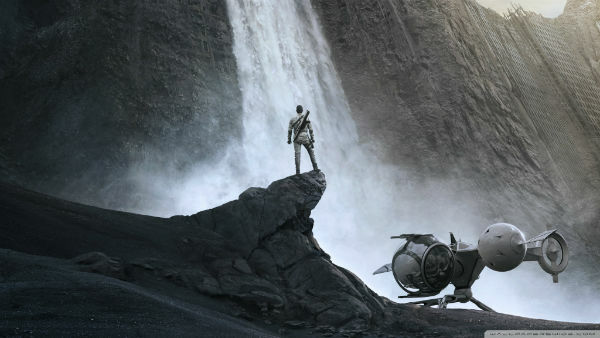 So If you still haven’t seen the Oblivion movie then I can tell you a bit about it! Tom Cruise plays a role of one of the last drone repairmen who still work on Earth and whose name is Jack Harper. In this movie our planet was almost destroyed sixty years ago, during a war against alien invaders. They destroyed the Moon, causing earthquakes and tsunamis on Earth and then they began their invasion. We managed to survive and win the war only by the use of nuclear weapons but left most of the planet uninhabitable because of the radiation. So, if you got interested in this plot then I won’t hold you here anymore and I let you go to watch this movie and wish you to have a wonderful time!